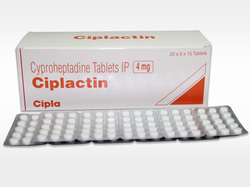 We are a leading Exporter of ciplactin tablet, simplyone medicines, rupanex tablet, avil, zyrtec tablet and levoneb tablet from Nagpur, India. 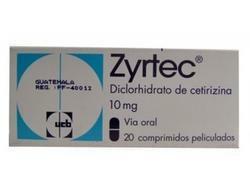 Zyrtec is an antiallergic used to treat cold or allergy symptoms Zyrtec is an antihistamine that treats symptoms, such as itching, runny nose, watery eyes, and sneezing from hay fever (allergic rhinitis) and other allergies, such as allergies to molds and dust mites. It is available in generic form. 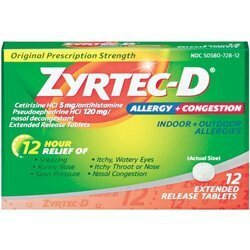 Common side effects of Zyrtec include: drowsiness, fatigue, dizziness, dry mouth, sore throat, cough, nausea, constipation, or headache. In children, stomach pain and vomiting may occur. 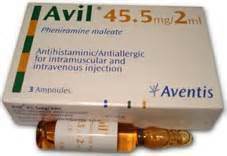 This medication is an antihistamine, prescribed for allergic conditions. 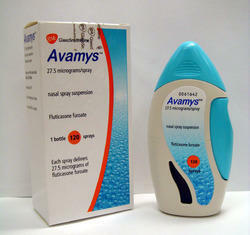 It blocks the effects of a chemical which causes symptoms of allergy such as itching. It is used to treat allergic rhinitis or urticaria which has persisted for a long time. This medication is a synthetic glucocorticoid, prescribed for preventing asthma and chronic obstructive pulmonary disease. It reduces inflammatory reactions in the airways. Topical: Topical preparation is used for certain types of skin conditions such as allergic reactions, eczema and psoriasis. Allegra is an antihistamine used to treat allergic symptoms of seasonal allergic rhinitis (sneezing, runny nose, itchy or watery eyes), and urticaria (hives). 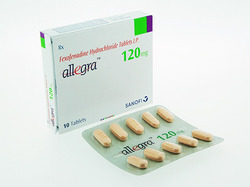 Allegra tablets 180mg are used to relieve symptoms of seasonal allergy to pollen, also known as hay fever, and perennial allergy, such as allergy to animal fur, mould and house dust mites, which both cause allergic rhinitis with symptoms including nasal congestion, runny itchy nose, sneezing, tearing, itchy, red, and puffy eyes and problems sleeping. Allegra is an antihistamine used to relieve allergy symptoms such as wateryeyes, runny nose, itching eyes/nose, sneezing, hives, and itching. It works by blocking a certain natural substance (histamine) that your body makes during an allergic reaction. 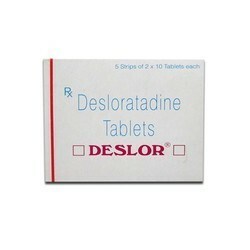 Deslor is used for treating allergy symptoms and chronic hives.Deslor may also be used for other conditions as determined by your doctor.Deslor is an antihistamine. It works by blocking the action of histamine to relieve allergy symptoms, such as sneezing, runny nose, and itchy or watery eyes, and to relieve itching and rash due to chronic hives. Feeling lightheaded, sleepy, having blurred eyesight, or a change in thinking clearly. Avoid driving and doing other tasks or actions that call for you to be alert or have clear eyesight until you see how this drug affects you. Dry mouth. Good mouth care, sucking hard, sugar-free candy, or chewing sugar-free gum may help. See a dentist often. 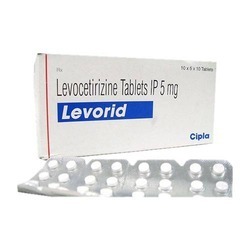 Levorid is a non-drowsy anti-histamine which weakens the allergic response caused by histamine. This helps to control and reduce persistent seasonal allergic rhinitis symptoms. In addition to hay fever, it can also help to bring under control the negative effects caused by other allergies, including year round allergies (perennial allergic rhinitis) and those triggered by pets or dust. CIU (chronic idiopathic urticaria), a condition which causes hives and raised bumps to appear on the skin can also be treated with it. The primary effects of this medicine are achieved by selectively blocking the H1-histamine receptors, which in turn helps to stop the allergic response triggered by histamine during a reaction. Treatment of allergic rhinitis with this medicine can not only improve the flow of air through the nose, but also reduce nasal congestion and other AR symptoms. Relieving allergy symptoms, including hives or runny nose. 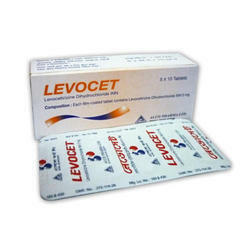 It is used to prevent and control nausea and vomiting during and after surgery. It is also used to help produce light sleep, prevent and treat motion sickness; or treat pain after surgery. Winolap contains Olopatadine is used to treat seasonal allergic conjunctivitis caused due to pollens, dust, animal fur and other allergens. 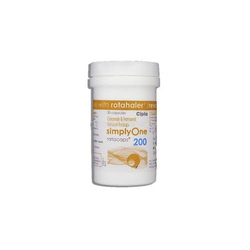 Olopatadine used in the treatment of allergic rhinitis, hives, and itch associated with skin diseases. Olopatadine belongs to a group of medicines called antihistamines. winolap is an antiallergy medicine decreases production of the chemical histamine is responsible for initiating allergic responses. 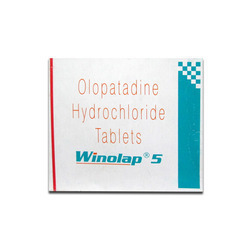 Winolap contains olopatadine is used temporary prevention of itching of the eye due to allergic conjunctivitis. The side effects of drug may be headache, asthenia, cold syndrome, pharyngitis, rhinitis, sinusitis, dysgeusia, ocular burning or stinging, dry eye, foreign body sensation, keratitis, lid oedema, ocular pruritus, blurred vision. 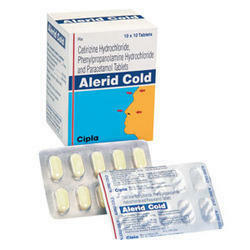 This medication is a decongestant, prescribed for cold, allergic rhinitis and hay fever. It relieves stuffy nose, opens nasal airways and drains sinuses. It comes as a tablet, capsule, and liquid to take by mouth, with or without food. 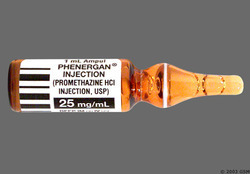 Adult: PO- As HCl or sulfate: 60 mg 4-6 hourly. Max: 4-doses24 hour. Extended release 120 mg 12 hourly or 240 mg 24 hourly. High blood pressure. Nervous and excitable. Headache. Not able to sleep. 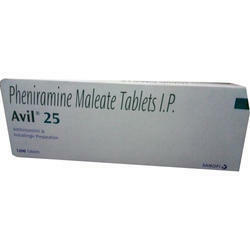 It is indicated to assist in the management of anxiety in adults. It is indicated for the management of pruritus associated with acute and chronic urticaria, including cholinergic and physical types, and atopic and contact dermatitis in adults and children.